Do Memory Games Improve Memory? 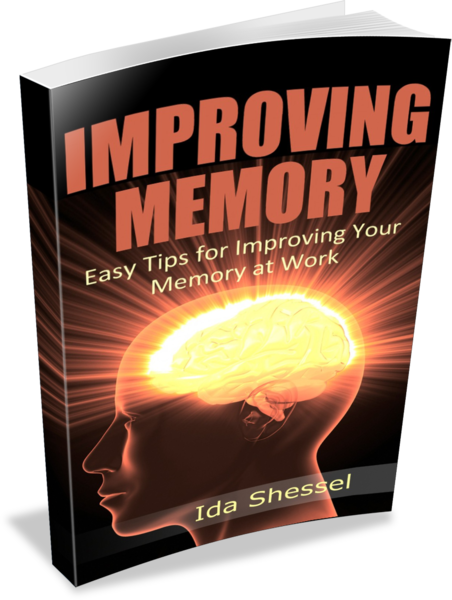 Whether it’s a memory competition you’re training for, an online memory game you’re playing, or the newspaper crossword puzzle you’re diligently laboring over, there is no shortage of opportunity to work on improving your memory. But really — do memory games improve memory? Filed Under: Brain Exercises & Games Tagged With: Do games really improve memory?, Do memory games improve memory?